LAGARDÈRE STUDIOS and DRSales have closed an agreement for GMT (a Lagardère Studios company) to develop a French adaptation of the Norwegian hit drama « HOME GROUND », created by Johan Fasting, originally produced by NRK and Motlys and broadcasted on NRK1. The 10 x 45 min. series follows Helena Mikkelsen as she tries to make it as Europe’s first female coach for a men’s soccer team in the National Premier League in Norway. We follow her story as she moves to a small tight-knit community with strong willed and hard-headed individuals, where she struggles to balance a life as a single mother with her teenage daughter on the home field, in order to get the best results on the soccer field. This series, featuring actress Ane Dahl Torp («Occupied» and «The Wave») fighting her way to the top in a man’s world couldn’t be more relevant in these #metoo-times. « HOME GROUND » has received multiple prizes and awards and has aired on NRK with great success, reaching an average share of 30% audience. It is also the most streamed series ever on NRK. The 2nd season is on the way and will be released in February 2019. «Home Ground» was also selected in various festivals such as the Berlinale, Series Mania and The Festival de La Rochelle. « HOME GROUND » is internationally distributed by DR sales and Lagardère Studio’s GMT will produce the adaptation in France. Charlotte TOLEDANO-DETAILLE – SVP Content Development and Creative Studios: «We fell in love with the series when it first launched 2 years ago and have been chasing it since then following at the same time its rewards from the critics and the audience. 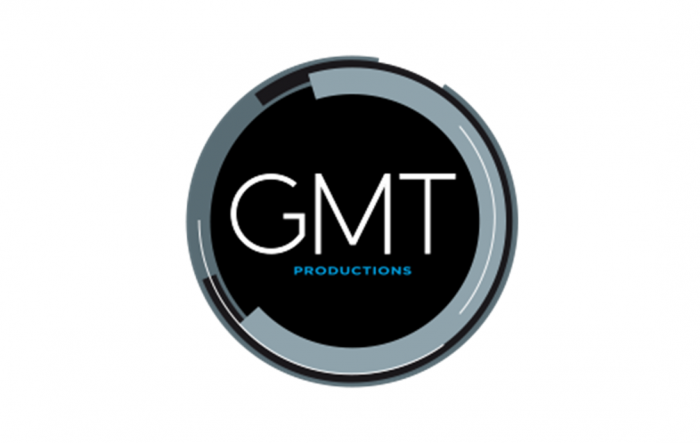 We are together with GMT productions very proud to adapt this series that gives a very accurate picture of a woman finding her way in a men’s world». Maiken MAIGAARD, Teamleder – DR Sales: “We are very happy that the French people will now get the opportunity to enjoy their own version of this strong series. We know that is has been very well received in the Nordic countries and we are looking forward to seeing it travel”.